You are here: Home / Puppy Training / Positive Puppy Training – Does It Really Work? We would all like to train our dogs using kindly methods if they worked. [wp_ad_camp_5]But many people worry that puppies who are trained with modern so-called positive dog training methods will end up badly behaved. Positively trained dogs are now trained and succeeding in all kinds of roles, from competing in agility to working as service dogs, so these fears are gradually being dispelled. But there is still quite a strong contingent of people who feel that ‘positive’ dog training is essentially ‘permissive’ and that it is therefore only suitable for those that are not really serious about training their dogs to a high standard. What we’ll do is look at what is involved in positive puppy training, and at some of the misconceptions that surround it. We’ll look at why people worry it won’t work, and at the evidence that shows their worries are unfounded. 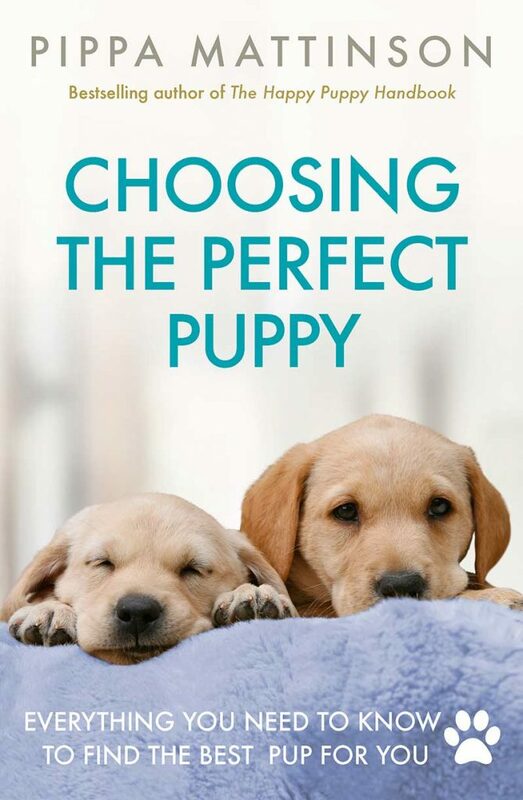 Then we’ll show you how to get started with training your own puppy the positive way. 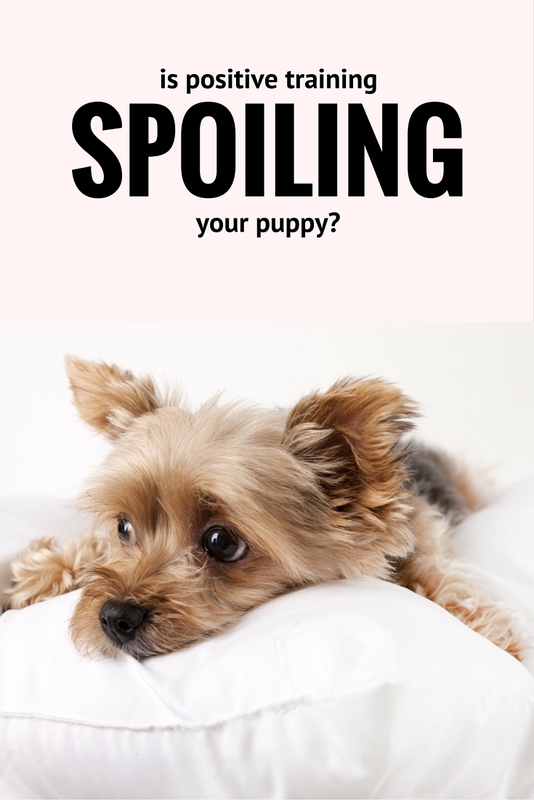 Is positive puppy training spoiling our dogs? There is some confusion about positive reinforcement dog training, and a persistent belief in some dog training communitieis, that tough measures are called for if we really want to avoid our dogs becoming spoilt and naughty. Gundog training is my special interest and an area where dogs must reach very high standards of obedience and control under distracting and exciting conditions. I run a Facebook group called Positive Gundogs to support people who want to learn to reach these standards using positive methods. Some members of this group are fully force-free trainers. In other words they use no aversives or punishment whatsoever, in training their dogs. And for a long time, it was thought by many in the mainstream working gun dog community that this was an impossible dream. Begging and pleading with your dog? Opposition to positive dog training is crumbling here in the UK, but you will still sometimes hear traditional trainers counselling puppy owners against modern ‘permissive’ dog training. You’ll be warned that you will get “tired of bribing your dogs to sit”, or do all the other things that dogs should do when they are told. These traditional dog trainers may generously offer to save you (and your dog) from your own stupidity. Fortunately you don’t need saving! These trainers have of course confused two very different concepts. They have muddled positive, with permissive. And they are not alone in this assumption. In the early days of my facebook support group we used to have plenty of new group members, even experienced dog owners, who were a little confused on the distinction between permissive and positive dog training. They liked the idea of positive training, but didn’t quite believe in it yet. Maybe you feel that way too? Perhaps you like the idea of not having to correct your dog, but also want your dog to be well-behaved and a pleasure to take out. 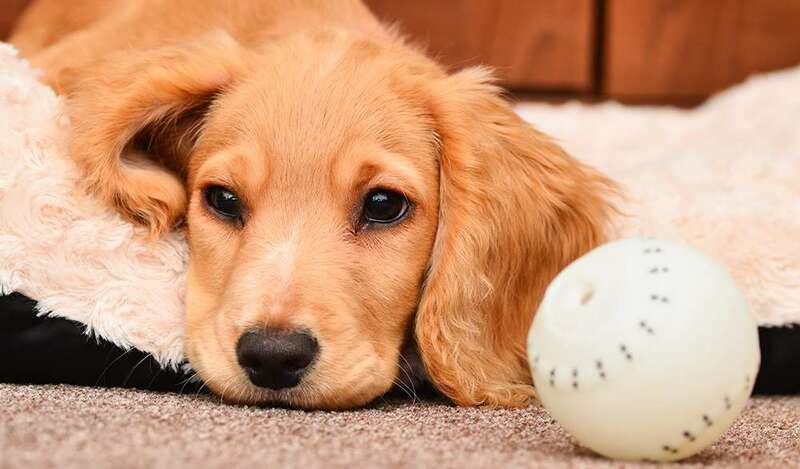 Whilst their assumptions are flawed, many people do genuinely believe or suspect that it simply isn’t possible to train a puppy effectively without corrections of some kind, at some point. They naturally conclude that positively trained dogs are probably rampaging out of control in their homes and the countryside around them. Fortunately for us, and for our dogs, this is not the case. There are certainly plenty of badly trained, or untrained dogs in the world, but positive puppy training is not the cause. In order to understand that positive reinforcement training can also be effective training, we need to first look at dogs that are being successfully trained using the positive reinforcement system. But what do we mean by successful dog training? Obviously, puppies need training. Untrained dogs are a nuisance to everyone that comes into contact with them. But how do we define success? What do we actually want our dogs to do? Most of us would agree that we want them to obey our commands. And not just when they feel like it. Dogs don’t just need training, they need effective training. Successful training is training that actually works, and gives the dog’s owners control over their dogs. Sometimes positive dog trainers will say that training with punishment is not effective, but this is not true. Effective training is not confined to one method or another. The word effective refers to the outcome, not the means. It refers to the dog you end up with. So, if your dog comes back when you call him, whenever you call him, and wherever you call him, he has effectively been taught a recall. This is true no matter what methods you used to teach him. It is true even if you once ran after him with a big stick when he ignored your recall. And it is true even if you sometimes or always give him food when he gets back to you. It is also true that this type of training can only be achieved with effort and commitment, whichever methods you choose to apply. As most obedience trainers are now well aware, positive reinforcement training is extremely effective. The evidence for the effectiveness of positive reinforcement training is summed up in this link. Sadly it has not yet filtered through to all corners of the dog training community. There is still this culture of ‘disbelief’ in some quarters. In order to understand that positive is not the same as permissive it requires a willingness to listen and learn. It also takes quite a bit of humility to be willing to admit that you are wrong, and to change your stance on a subject that you have spoken stridently on in the past. That there is a steady flow of them travelling in one direction, is testament to the efficacy of modern positive dog training methods. In any field of interest, new ideas are often initially rejected before being adopted and becoming mainstream. Change takes time, and some old school trainers can feel very judged and even threatened by the implications of successful positive reinforcement training. The fact is it can be tough for someone that loves their dogs to consider that they could actually have been a whole lot nicer to them if only they had known how. A feeling that all crossover trainers will know and understand well. Of course some people fail to train their dogs – no matter what method they use. And many will succeed no matter what method they use too. But training dogs using positive reinforcement, is not the same as failing to train dogs, or training dogs ineffectively. More people are beginning to understand and accept this. In my own gundog community, a steady trickle of positively trained dogs are now beginning to succeed in tests and trials. Providing additional proof that positive reinforcement works, even in dogs exposed to the intense distractions and challenges of the shooting field. If you want a well trained dog, then positive reinforcement training is the way to go. For any breed of dog. 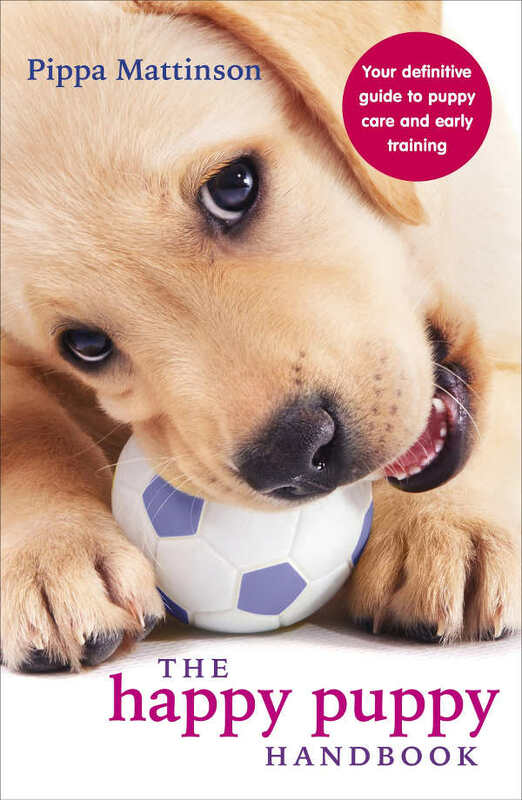 Remember, positive puppy training is not permissive puppy training. It focuses on training good behaviors in rather than on stamping bad behaviors out. 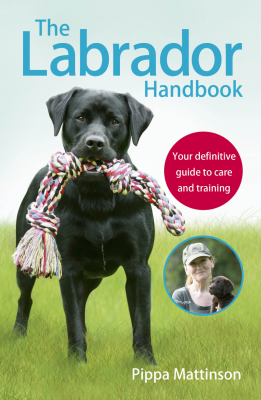 An effective and far reaching training strategy that benefits all dogs and their owners, whatever their training goals. [wp_ad_camp_1]But you’ll still have to put the time in to train your dog properly. Modern dog training does not shirk from dealing with the challenges and obstacles faced by all dog owners as they educate their four legged friends. It does not run away from teaching complex skills or coping with problems that arise along the way. If you train your dog using positive reinforcement he won’t be getting ‘carte blanche’ to do as he pleases. He’ll be learning to give reliable trained responses to your cues. And to curb his own impulsive behaviour so that he can live comfortably alongside his human friends. 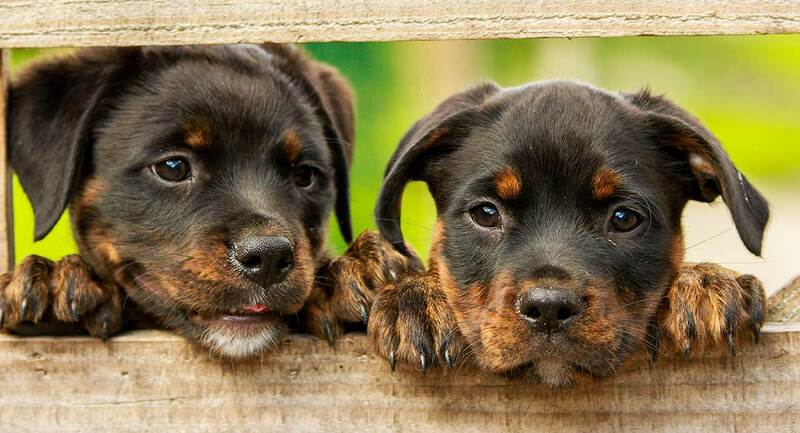 In short, you’ll be leaving naughty puppy behavior behind and gaining a well-behaved dog you can be proud of. You’ll need to learn some new strategies to prevent your dog from helping himself to rewards that he hasn’t earned, but that is all part of the fun. 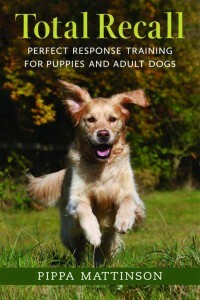 To learn to train your puppy with positive dog training methods, you’ll need some information and some practical help. It is possible to teach your puppy basic obedience skills using information in books and online but a good dog training class or lessons from a positive reinforcement trainer will be a great help to you. You don’t have to use a clicker by the way, but clicker training is one of the most popular forms of positive puppy training, and a fun way to learn the techniques you’ll need. 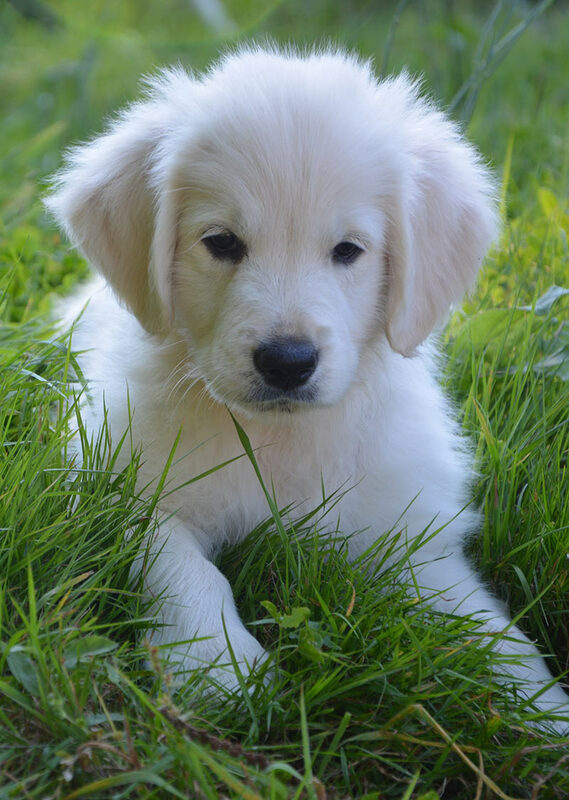 And don’t forget to join my forum to get help with your positive puppy training journey. I would like to join the forum, please….I cannot locate where on the site to do that.